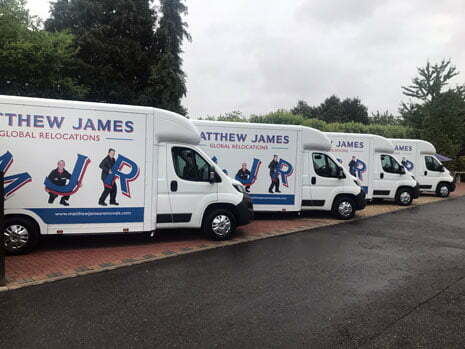 Welcome to Matthew James Global Relocation – Branches in the UK and Spain. Global partner network servicing over 25,000 destinations in 300 countries. 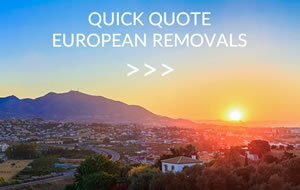 Whether you are moving to Spain with a whole house or just a few precious things, whether they are going across the street or around the world, we’ll take the same care, door to door. 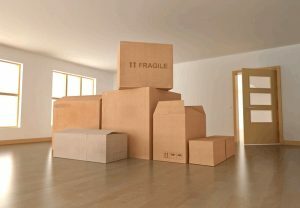 If you are not used to moving house & relocation, and most people are not, the whole thing can seem a bit baffling. There is so much to do and never enough time in which to do it. That’s where we come in! At Matthew James it’s our job to do the thinking for you. 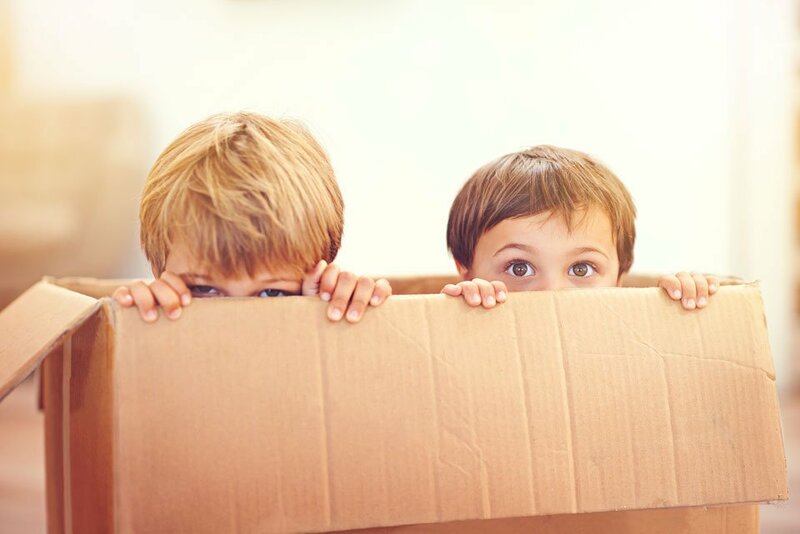 We’ll use our 3 generations of experience to help you plan your move, we offer all the services you may require including packing and labelling, we move everything to your new home, and can even help you to unpack and re-assemble everything at the other end. It’s moving the traditional way – the way it should be done. Moving home is not only about transport, it’s about people! Matthew James is a family business that prides itself on providing excellent service for its customers. 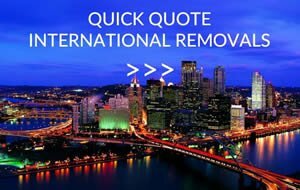 Of course when you first consider moving your home in the UK, to Europe or to another continent, your first consideration may be cost, but that’s just part of it. 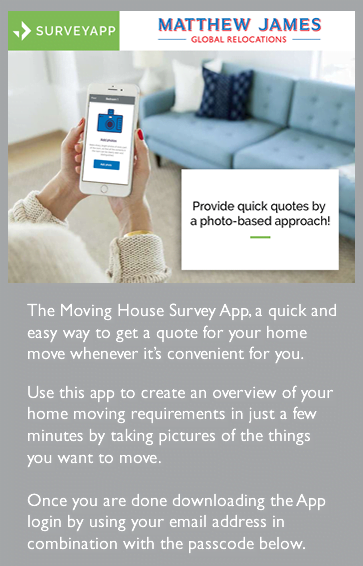 When you move home you do more than just move location, you change your life completely. Even if you only move to the next town, you have new friends, schools, jobs and opportunities. It’s an important decision and an emotional experience. There is the potential for lots to go wrong; it’s our job to make sure nothing does. Right from the start we’ll use our experience to guide you, advise you, and help to make the hard decisions easy. 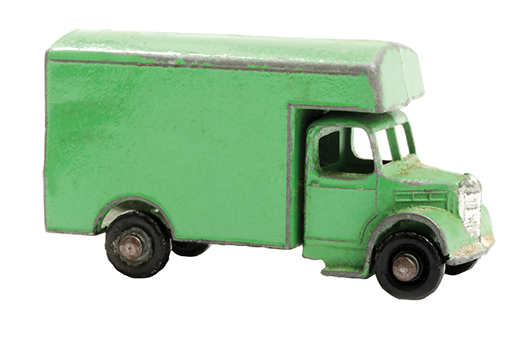 This web site describes our services, but as you browse through the pages for UK moving, international moving, or storage, always bear in mind it’s not what you do, it’s how you do it that really matters. 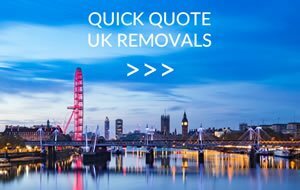 We are members of the British Association of Removers whose strict membership criteria ensures we are both professionally and legally compliant; we trade under terms and conditions that are approved by the UK’s Trading Standards Institute; our company has been accredited to ISO 9001; and we are proud to have been assessed to the FORS Gold Standard (Fleet Operator Recognition Scheme). Look for reviews online, including those from www.reviews.co.uk where you can find the good and the bad reports. Check how long your preferred company has been in business and that it is financially stable, particularly if you will be storing your goods for a long time. The bespoke specification has been designed by our Managing Director, Matthew De-Machen, who has called upon his significant expertise to create the new vehicles. 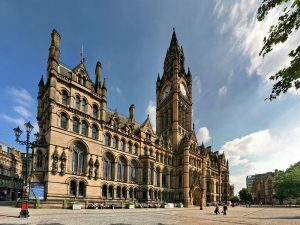 Being the third most populated city in the UK, Manchester is one of the most exciting places for tourists to visit, as well as satisfying the needs of those who are lucky enough to call the city home. Manchester is known for being the birthplace of the industrial revolution and has a proud history in arts, music, science, politics and sports. If you are thinking of moving to this lively, bustling metropolis, then carry on reading to discover what the city has to offer. When exams finally finish, moving all of your stuff home can be a struggle before you can enjoy your time off. Students who live in dorms or off-campus properties naturally accumulate many things over the year – from textbooks, mugs, cutlery, plates and kitchen utensils. If you don’t want to move all your belongings home for the holidays, then you may want to consider a student storage unit. Continue reading to find out the best way to store your belongings in a student storage unit.